The ACT Region of the Sathya Sai International Organisation of Australia & PNG is holding a special Christmas Service on Sunday, 11 December. The venue is Erindale Neighbourhood Centre, Wanniassa. A program of Christmas songs and addresses will be followed by light refreshments. This should be a nice family day and all are warmly invited to attend. A separate Service activity of carol singing follows the next week. The ACT Region’s Christmas Service promises to promote the true spirit of Christmas. The program includes prayer and Christmas songs and a Christmas message being delivered by guest speaker, Sue Millar, the Senior Minister of the Northside Life Church. 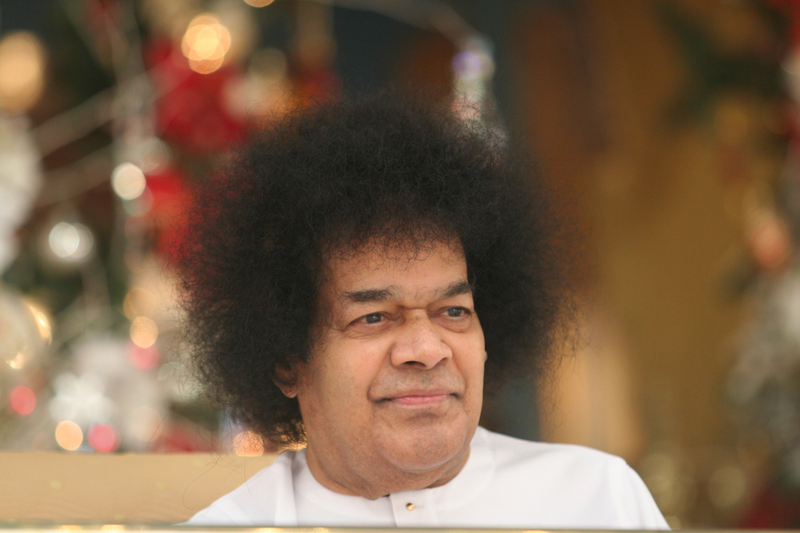 One of Sathya Sai Baba’s inspiring Christmas discourses will also be read. The program will be followed by light refreshments. All are very welcome. A wonderful chance to make a family day of it. A separate service offering is being held the next week. It will be the singing of Christmas Carols at a local nursing home. Please come and add your voices and love to this wonderful entertainment and connection with our elderly citizens.